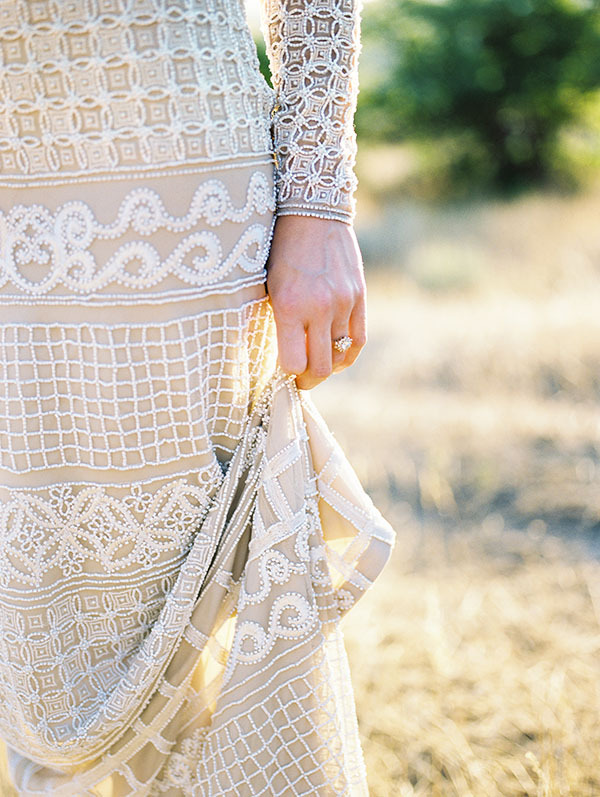 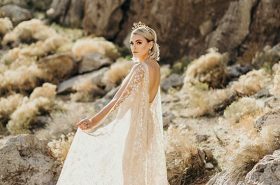 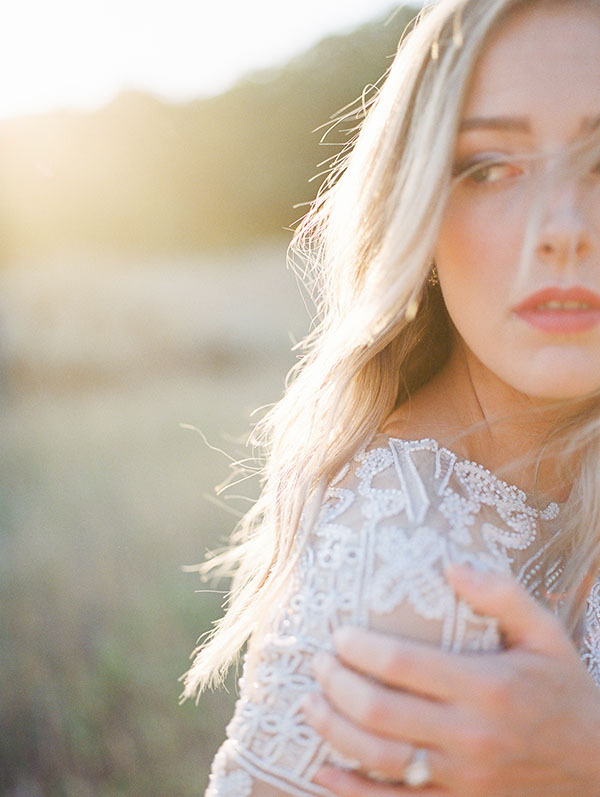 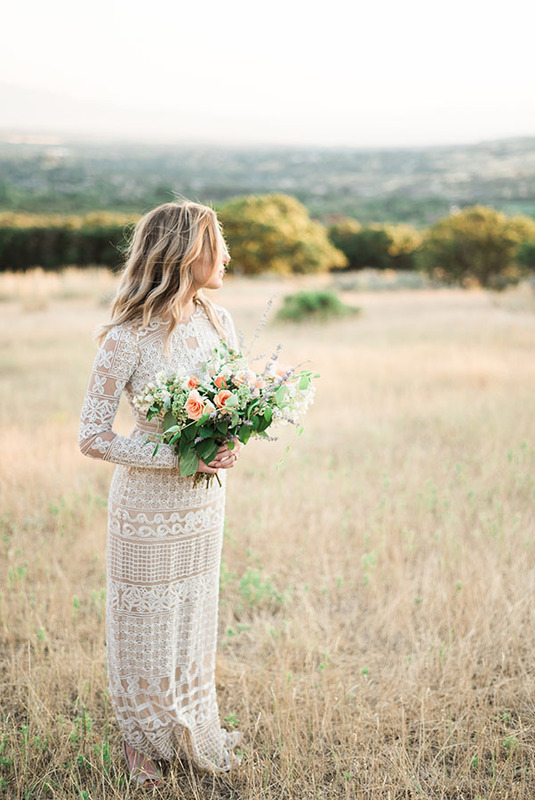 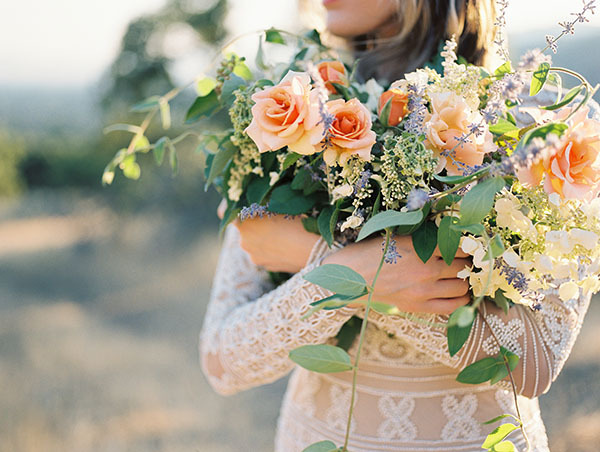 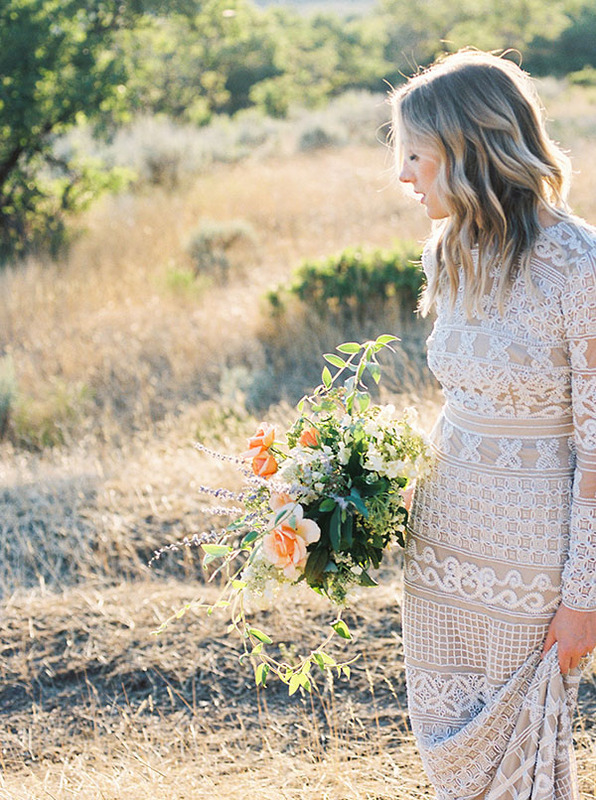 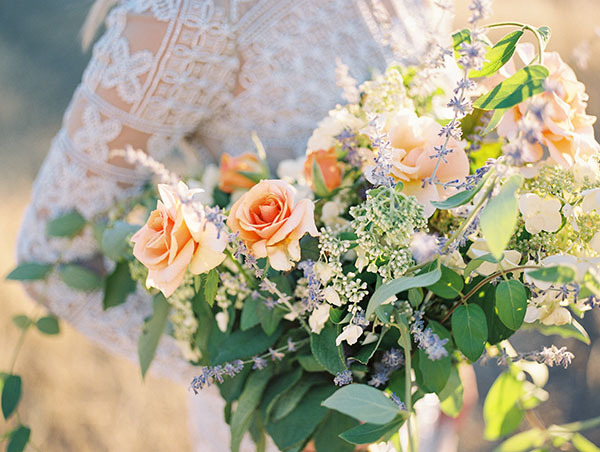 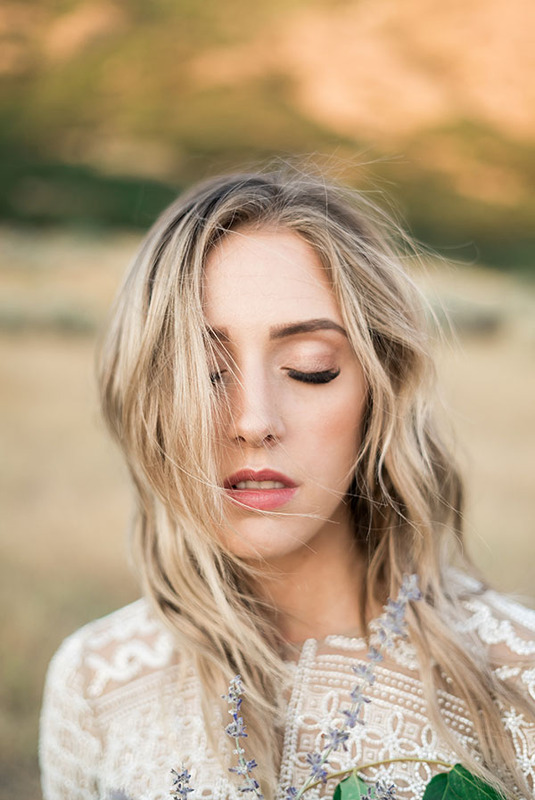 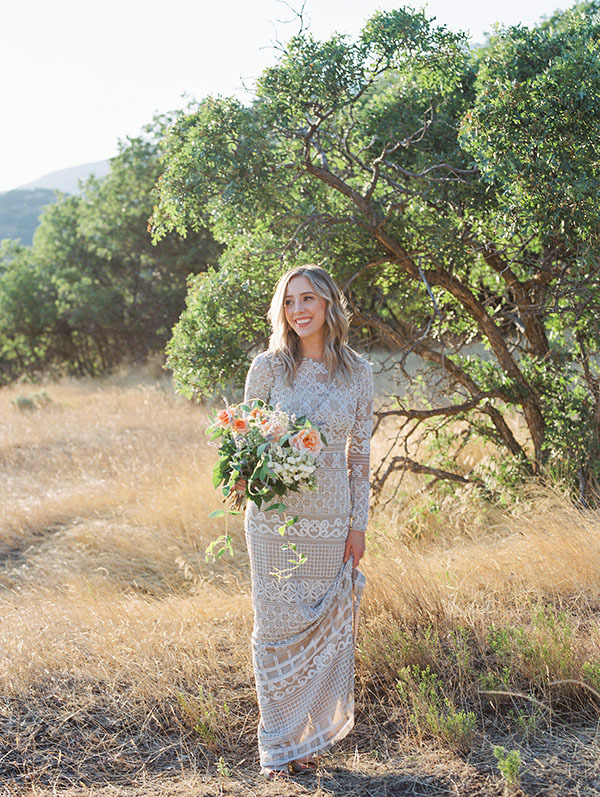 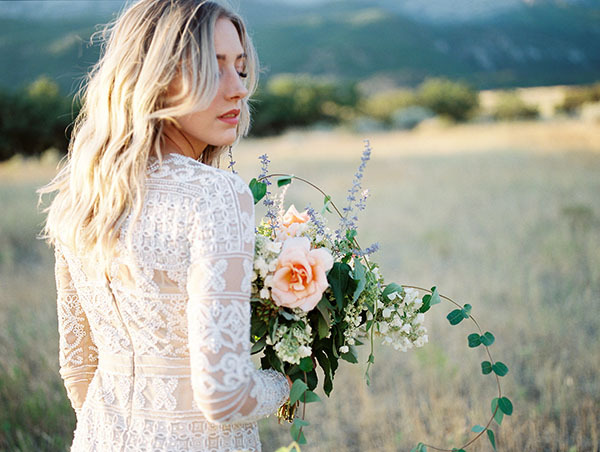 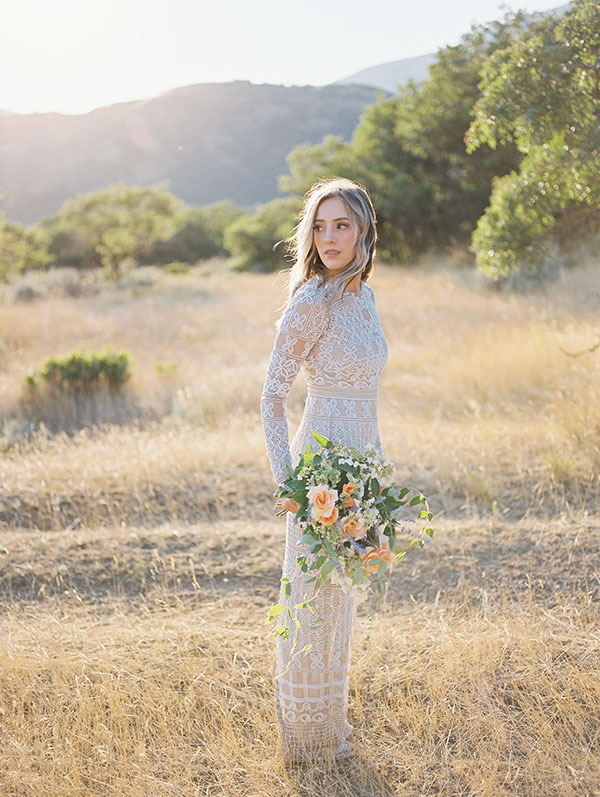 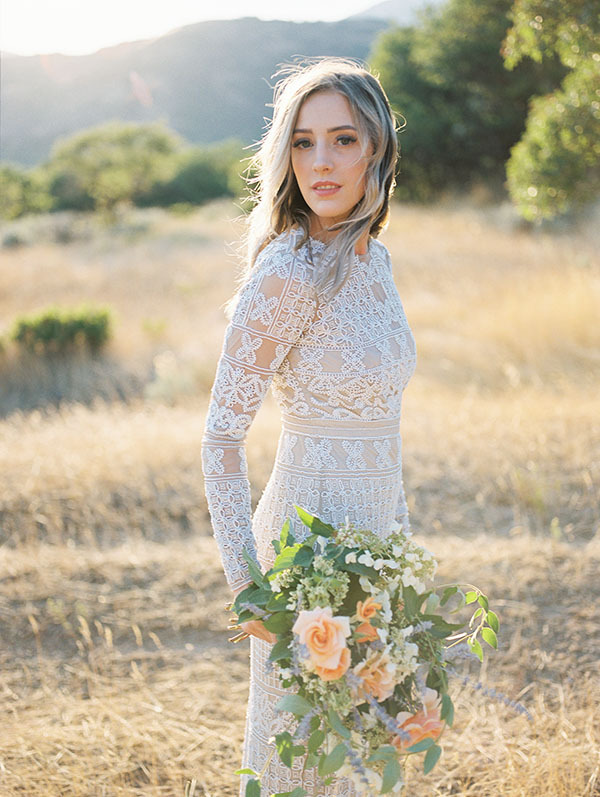 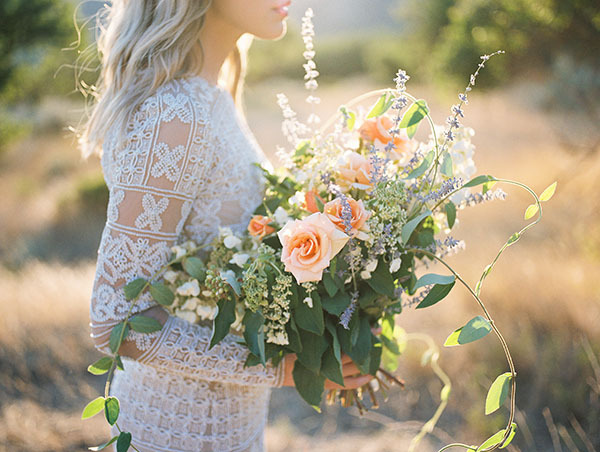 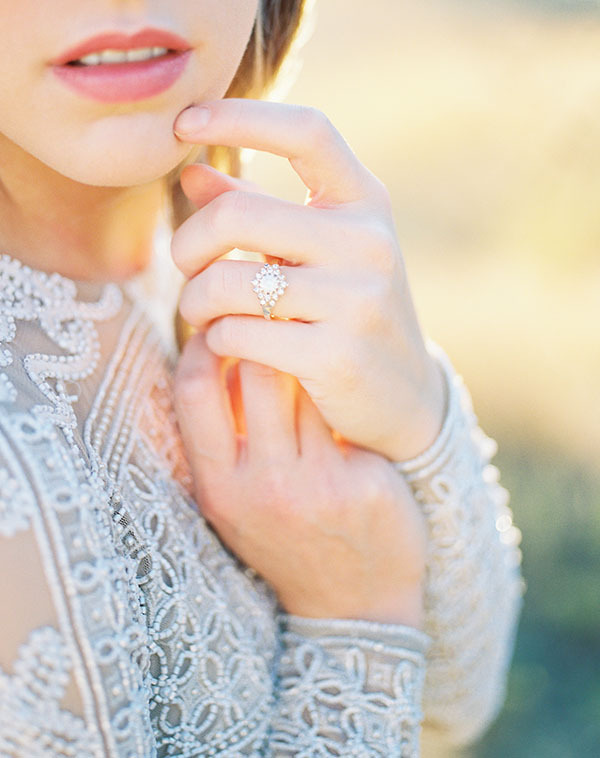 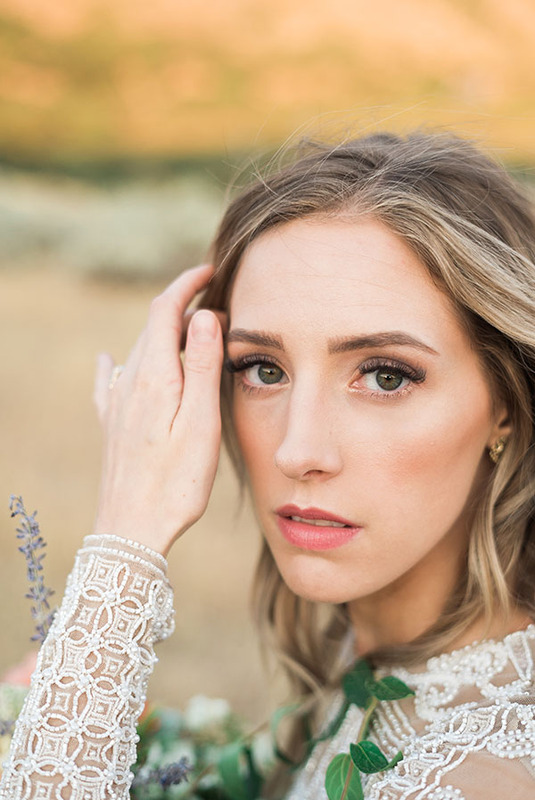 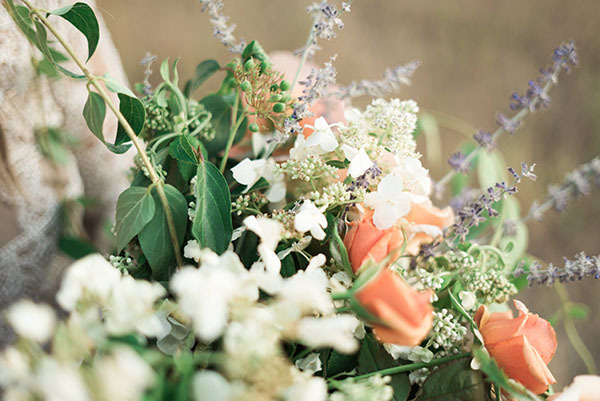 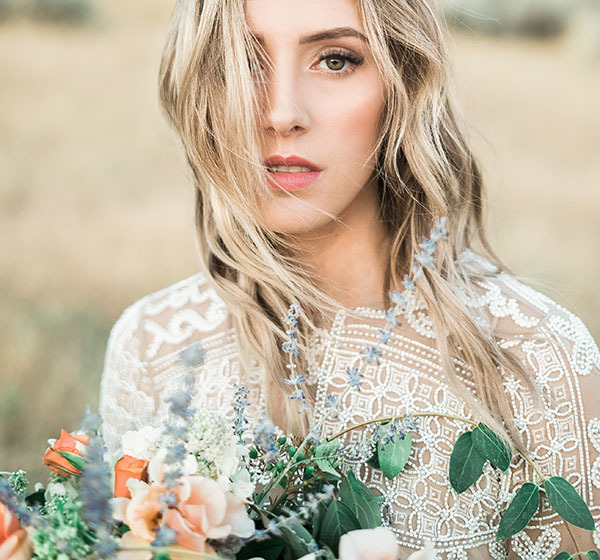 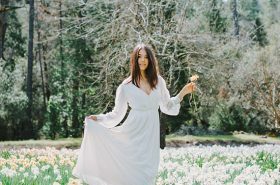 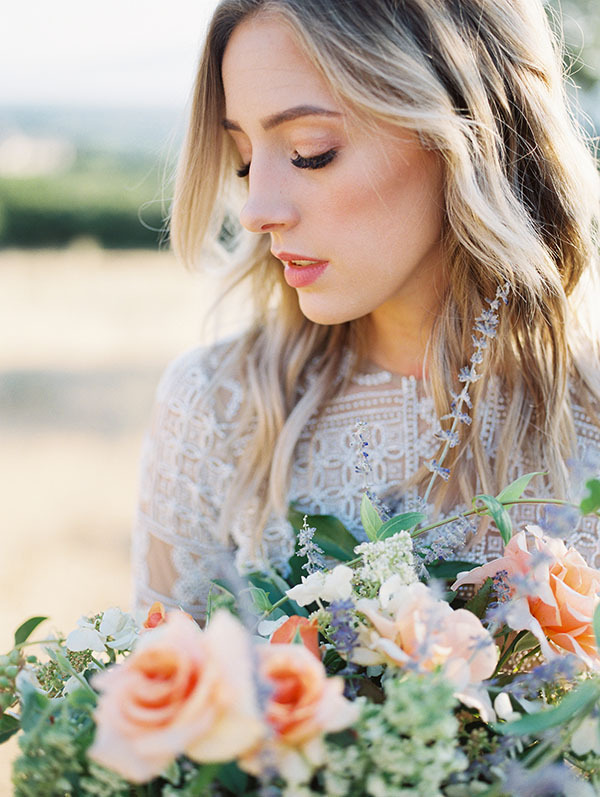 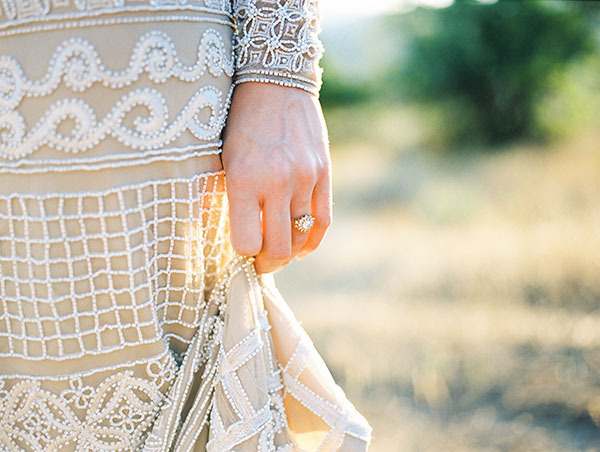 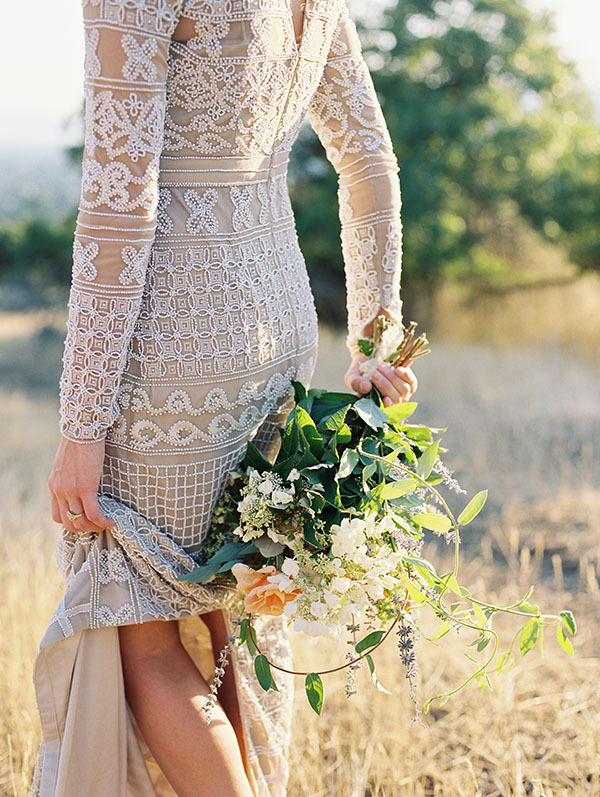 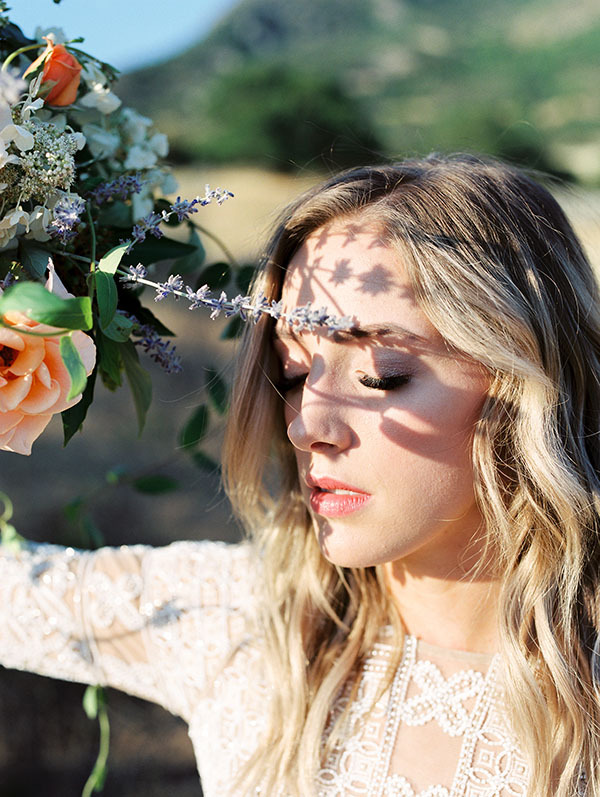 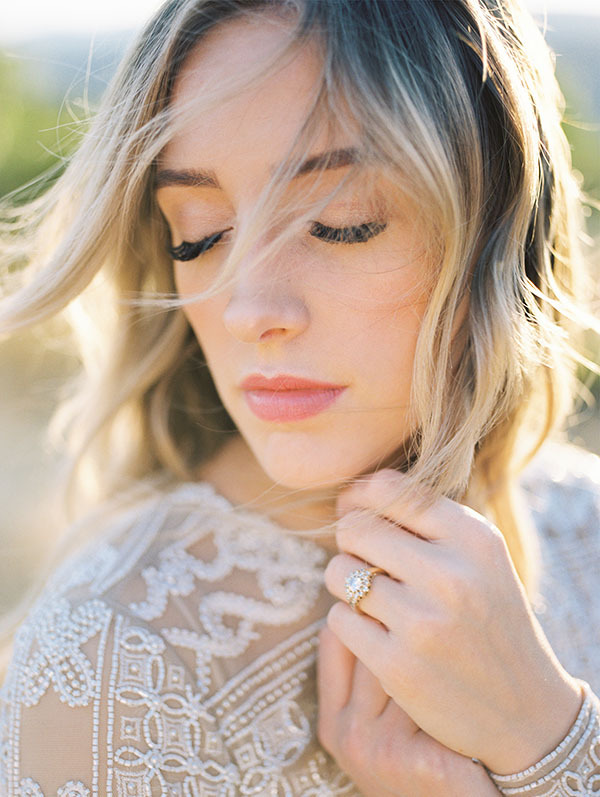 We are so enchanted by the vibe of this gorgeous and elegant boho bridal inspiration. 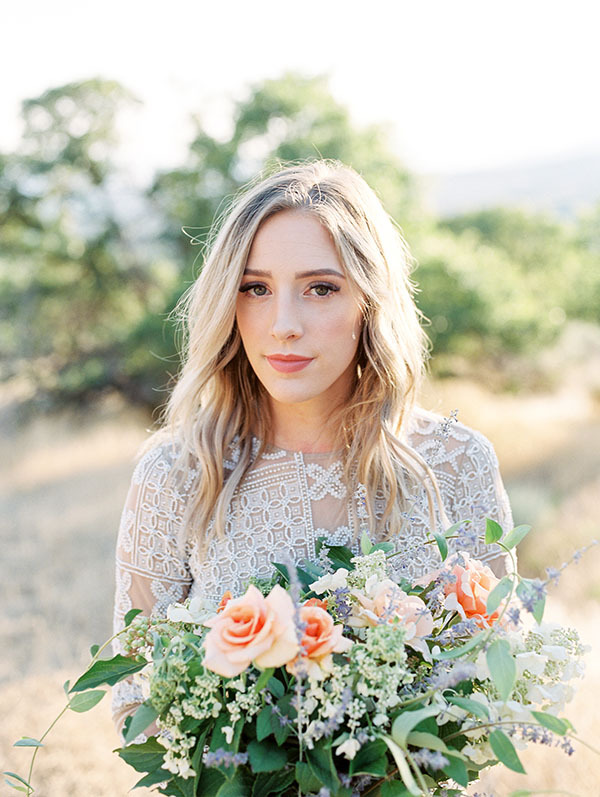 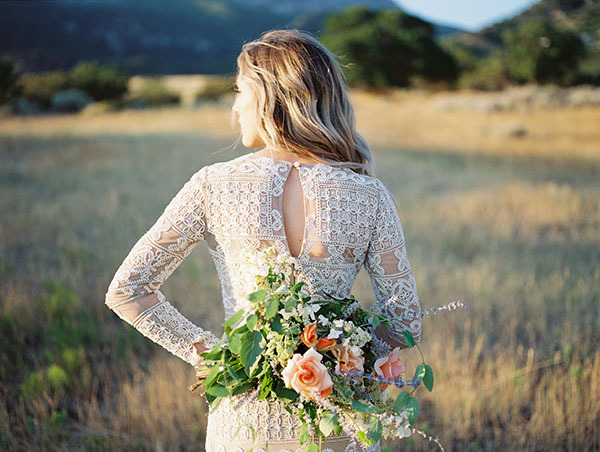 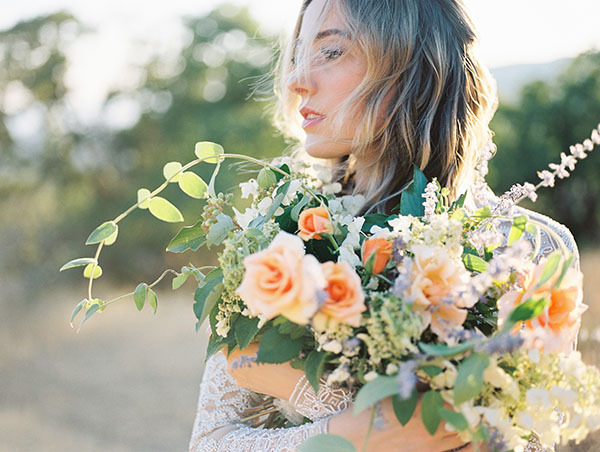 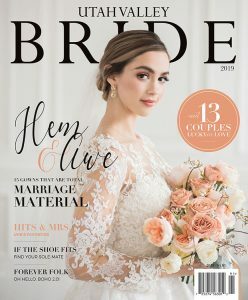 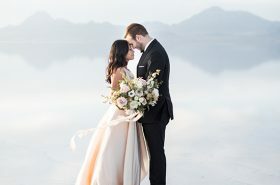 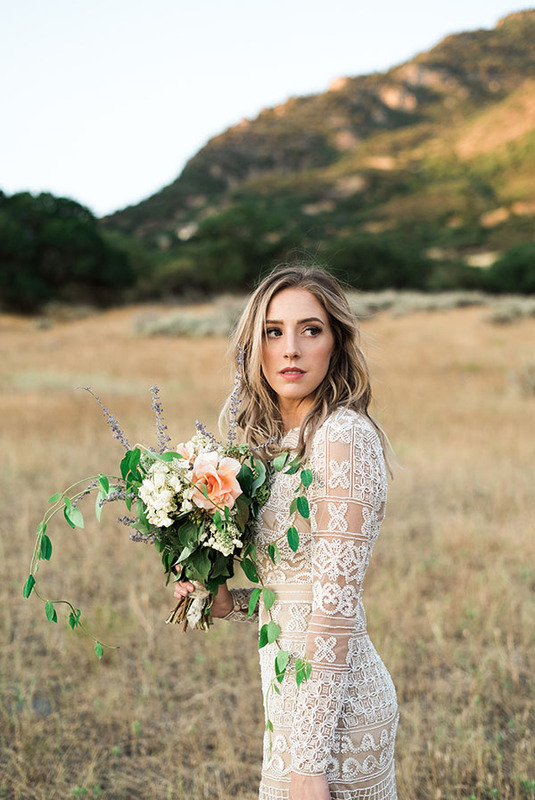 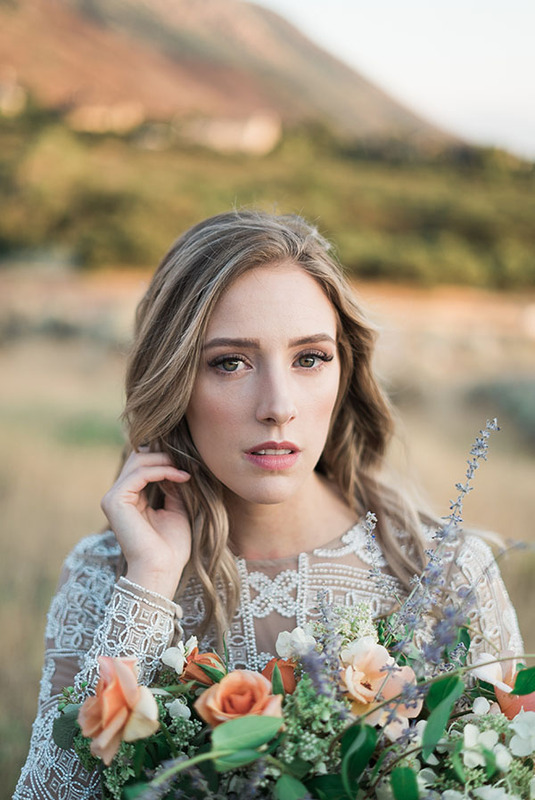 We love the fierce sun, we love her gown (oh, how we love that fabric), we love the pops of peach in her bouquet, we love her loose, wavy locks, and we love the strong, sweet and captivating photography. 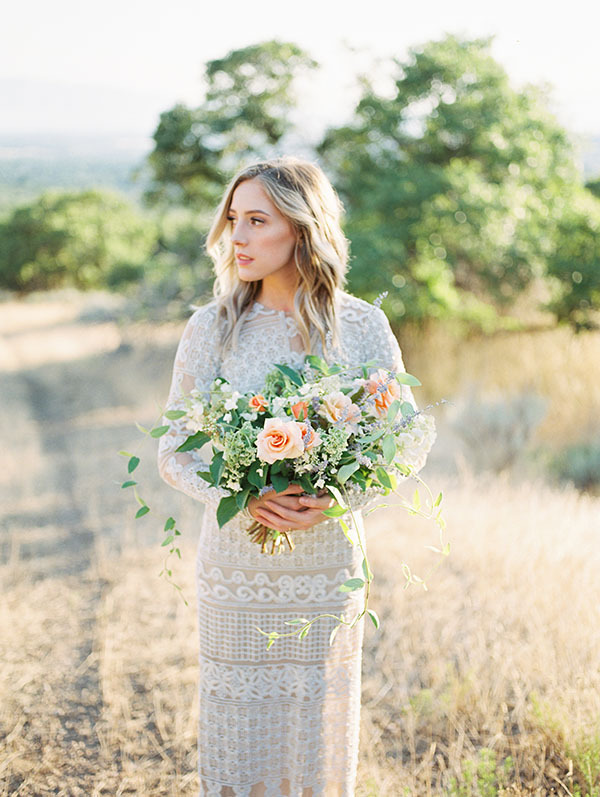 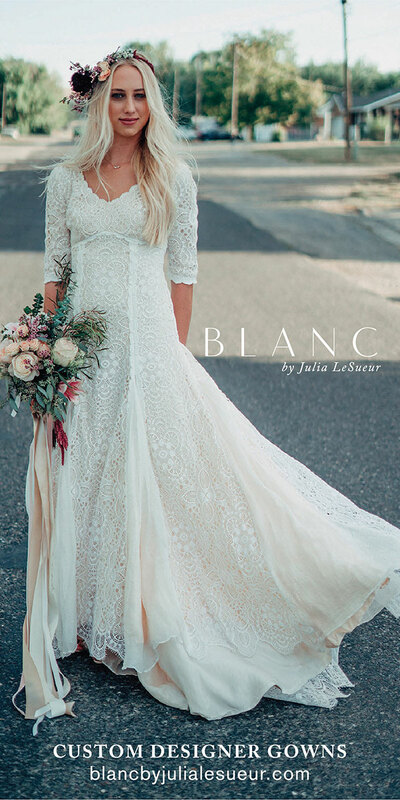 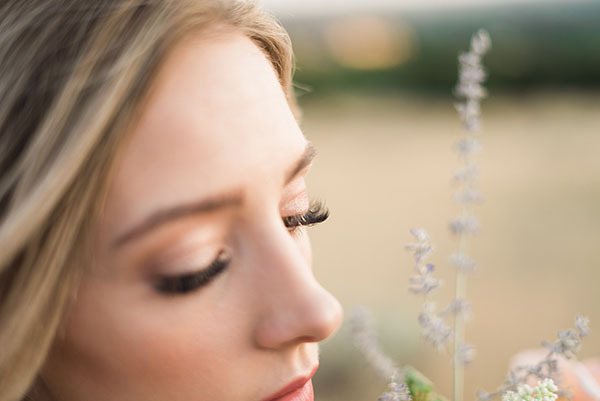 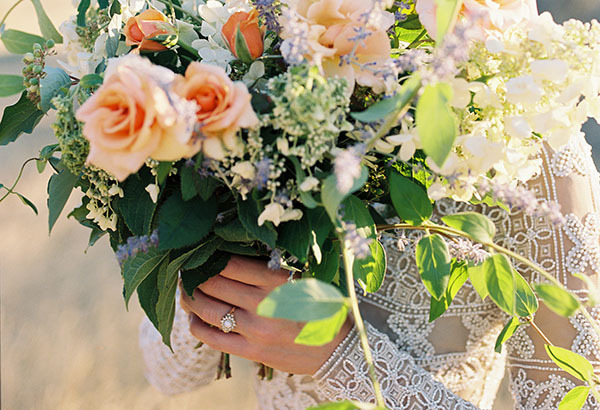 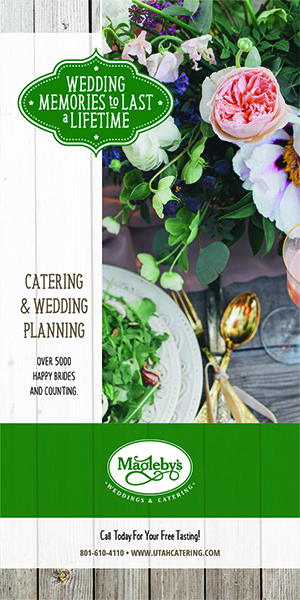 This inspo is absolutely perfect for the bride who wants to be effortlessly chic. 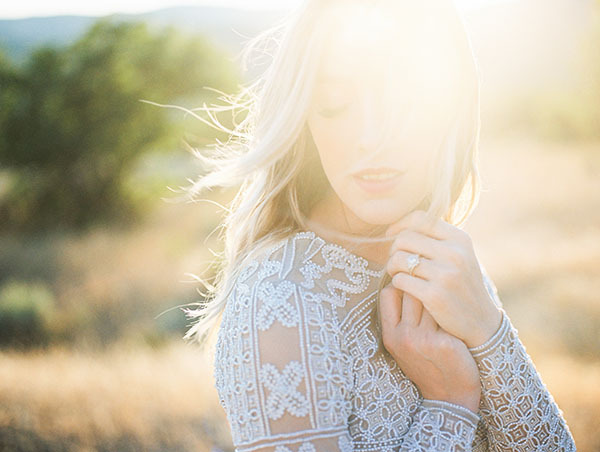 Now start your Wednesday off right and come scroll with us!